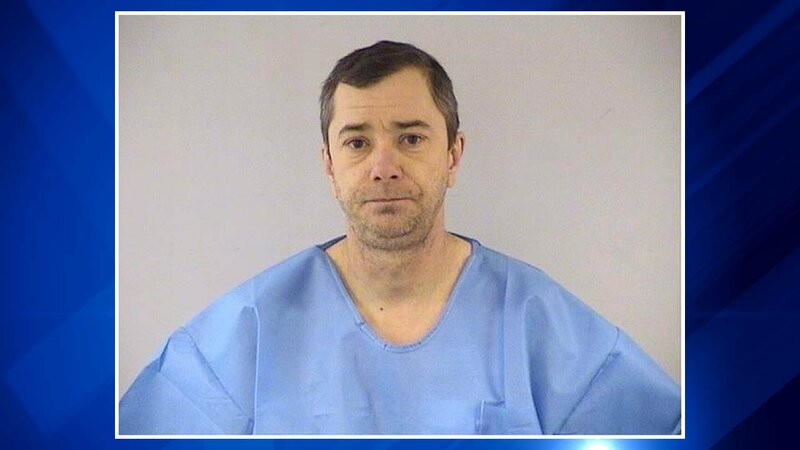 WINTHROP HARBOR, Ill. (WLS) -- A man wanted in Lake County for escape and domestic battery stabbed himself in order to avoid arrest, police said. According to the Lake County Sherriff's Office, officers from the sherriff's office and the U.S. Marshals Fugitive Task Force attempted to arrest Thomas Chapman, 48, of Winthrop Harbor, on Tuesday. Upon entering Chapman's home, officers found the man unresponsive in bed with self-inflicted stab wounds to the chest. Emergency responders administered first aid and transported Chapman to Advocate Condell Medical Center in Libertyville for further treatment. Chapman was treated, released and transported to the Lake County Jail, where he is held without bond. He is scheduled to appear in court April 19.